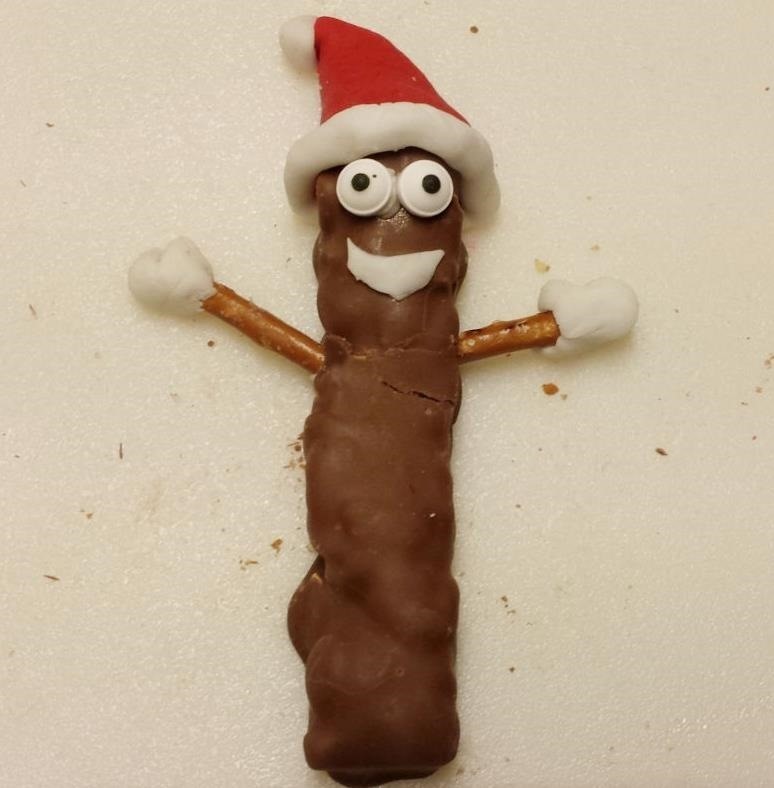 There are very few times (if any) the word poo and delicious belong in the same sentence, but any fan of South Park (or chocolate) will appreciate this awesome Mr. Hankey, The Christmas Poo treat, created by Degroof. Best of all, it's super easy to make, and consists of only a few items, the most important piece being the Baby Ruth candy bar, which has the perfect poo-like structure. 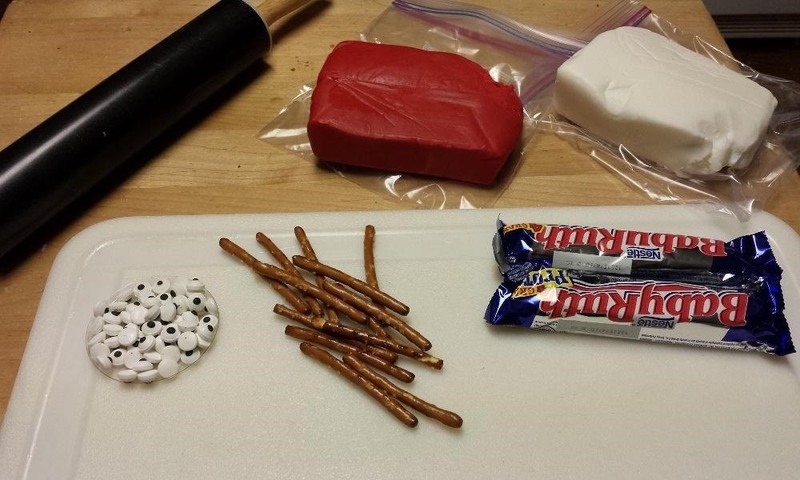 For the rest, you just need pretzel sticks, red and white fondant (or icing), and some candy eyes. The chocolate bar acts as Mr. Hanky's slender body, the pretzel as his arms, and the red and white fondant or icing as his Santa hat, mouth and gloves. Just make sure to explain the hilariousness behind the character before everyone devours your creation. Check out Degroof's full recipe guide for the Hanky snack on Instructables for more pictures and details.